Is Blogging Still Useful For Internet Marketing and SEO? It seems some of the relevance has diminished from blogging with all the hype of Social Media Marketing, i.e. Twitter and Facebook. So the question, “Is blogging still useful in terms of SEO and marketing?” Definitely – YES! So Why is Blogging Still Relevant to Internet Marketing and SEO? The importance of Content – Content is king! The importance of useful relevant content is still key to your SEO strategy and blogging is one of the most effective ways of creating it. The key with the content you produce is usefulness to the search audience. Creating content just for the sake of posting can be counter productive. You’re better off blogging less, but investing the time in creating content that fills an informational need and is more likely to attract useful links. Ease of Use – Blogging platforms make it easy for anyone to quickly create web content without the need to understand HTML or other web languages. While many modern CMS’s have simplified the web content creation process, for those people with static websites, starting up a blog will help fast track your content creation process. Structured for SEO – As the blogging process was heavily influenced by SEO strategies in the early days, the platforms they’re built on have many valuable SEO functions included such as tagging, post title manipulation, internal linking plugins etc. Credibility – In essence, SEO is all about building credibility. 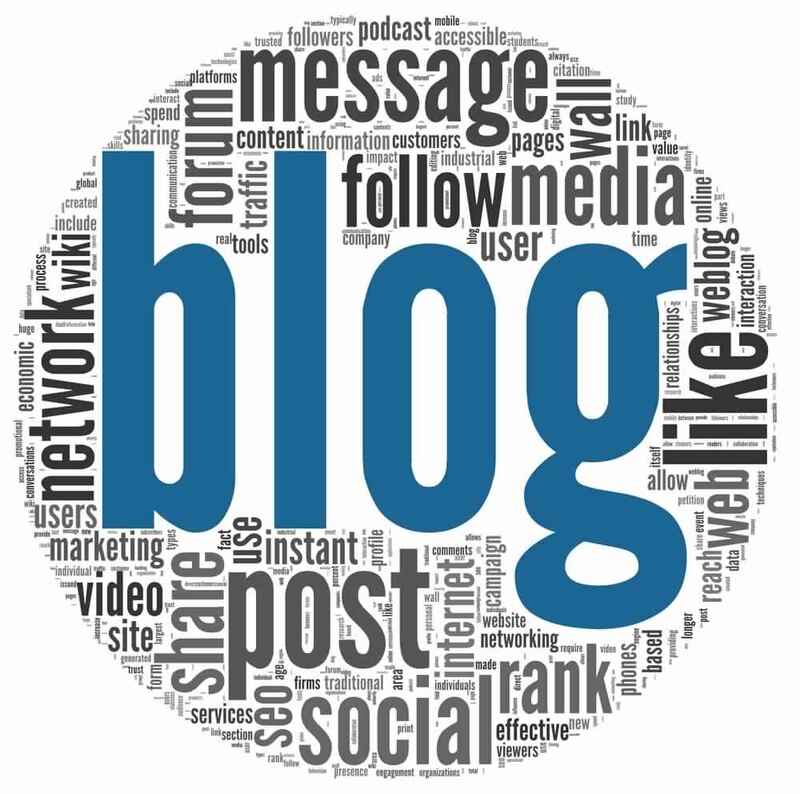 Blogs allow you to publish authoritative content which not only helps build your own credibility but that of your business. Embracing the Long Tail – One of the greatest SEO advantages of blogging is capturing the long tail of search. The long tail is all about search terms that are 4 or more keywords long. Given how most blogs are written (in a conversational tone), they often capture the longer searches that people enter into searches. As you can see, blogging still is a vital part of your SEO strategy. And as more people actually move away from blogging in favour of short form publishing, it actually opens up more of an SEO opportunity for those with a dedicated blogging strategy. As a keen blogger, really enjoyed this read and the points in highlighted. Thank you.